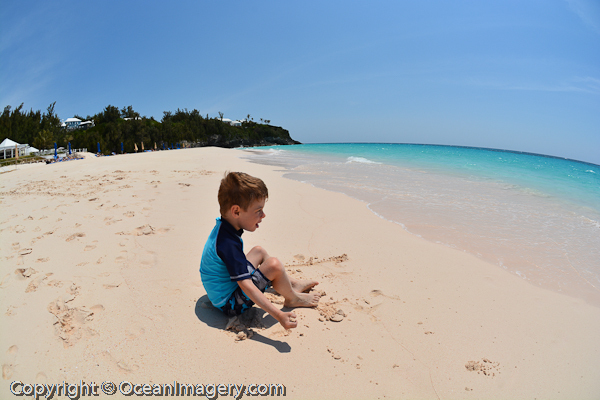 Here are several of my home movies from our spring trip to Bermuda. I put together all of the best videos in to five different movies for your viewing pleasure. I hope to post some of Dylan’s biking videos in the near future… stay tuned!! As promised, here is the second installment of pictures from our recent spring getaway to the beautiful island of Bermuda. Even though the water was a bit chilly, it was still a great week for photography and we could not have asked for better weather. We hope you enjoy all the photos. 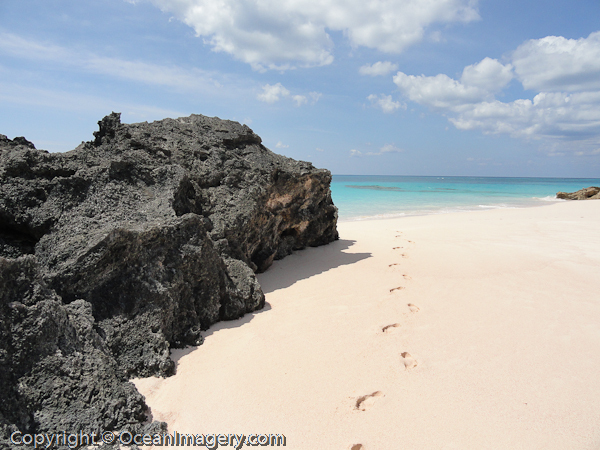 Foot prints in the soft pink sand – Tucker’s Point Beach Club, Bermuda. Here is a collection of photos from our annual spring getaway to the beautiful island of Bermuda. We are fortunate to be able to travel a lot and one of our favorite places to stay while away from home will always be our second home at Tucker’s Point. I will add some more pictures and videos once I finish editing them all… enjoy!